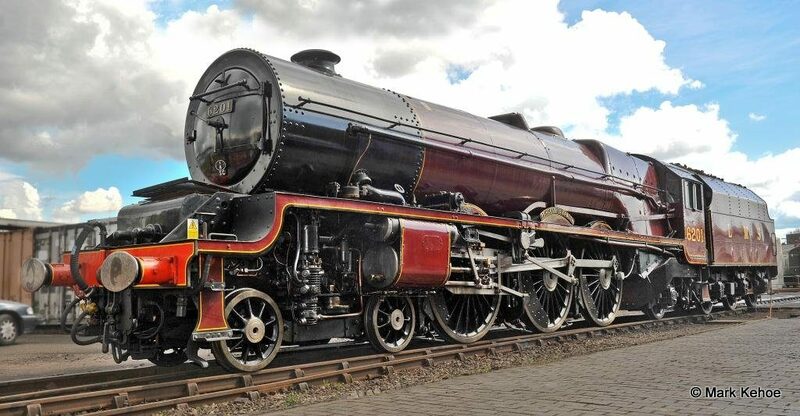 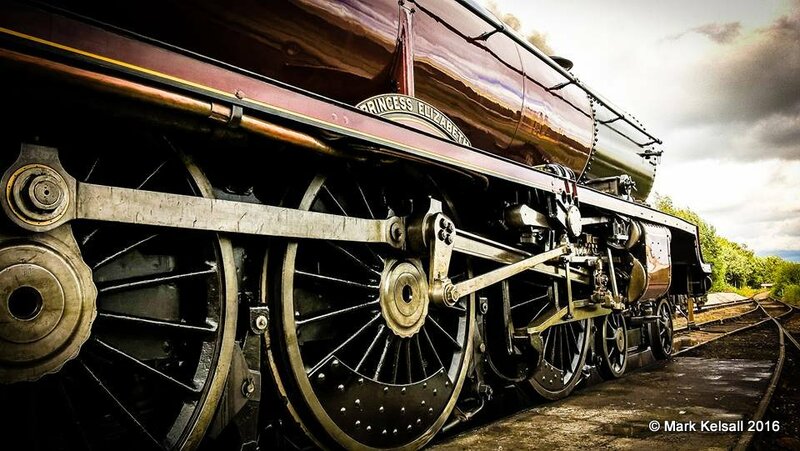 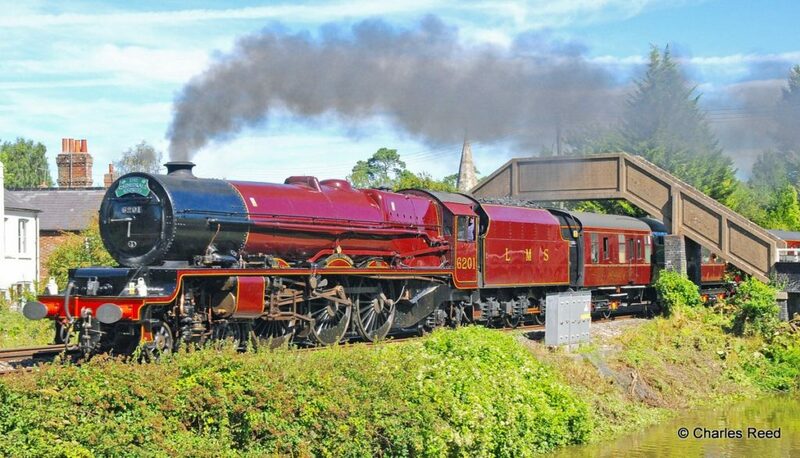 6201 Princess Elizabeth always leaves a lasting impression.. whether its genius of Stanier’s marriage of form and function, the noise, or just the sheer size and scale of the locomotive. 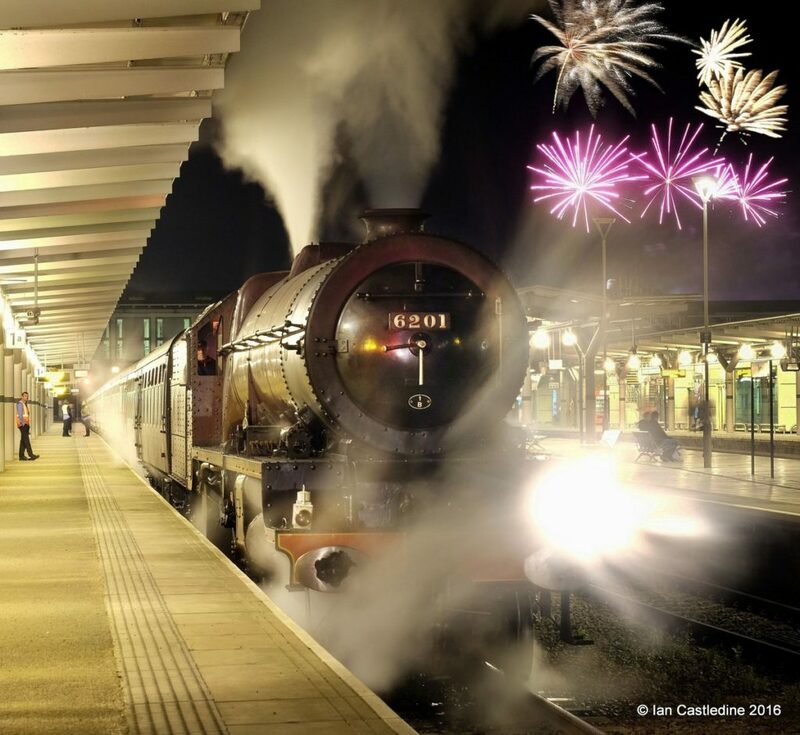 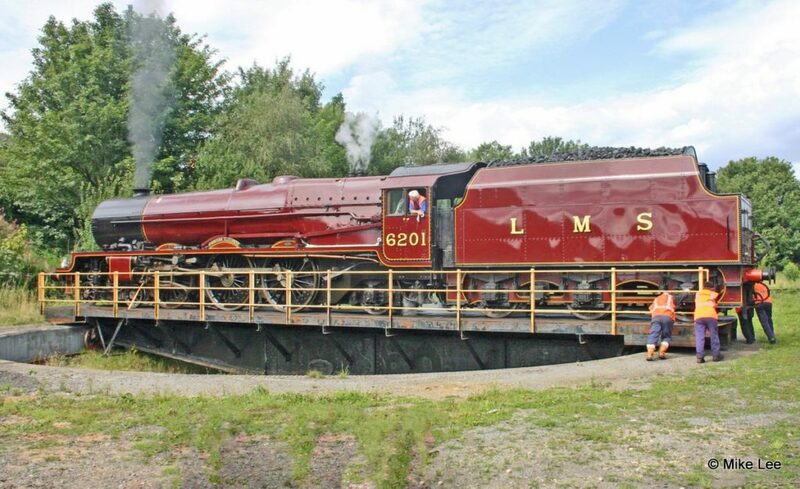 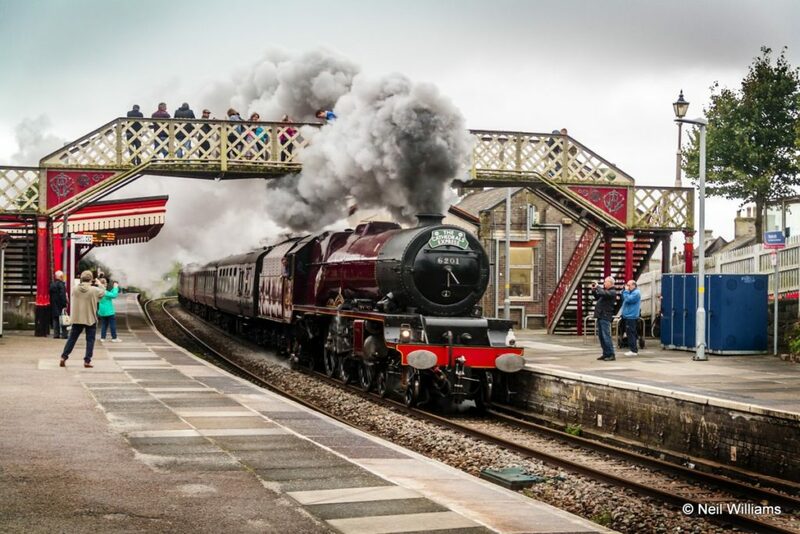 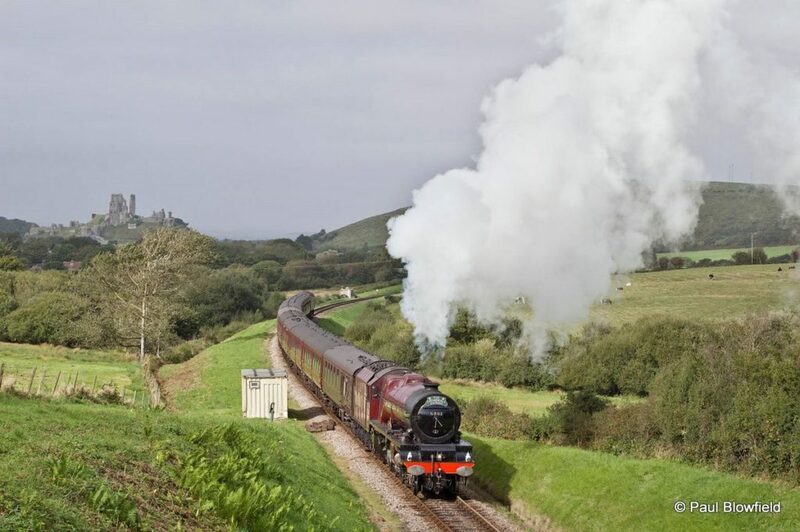 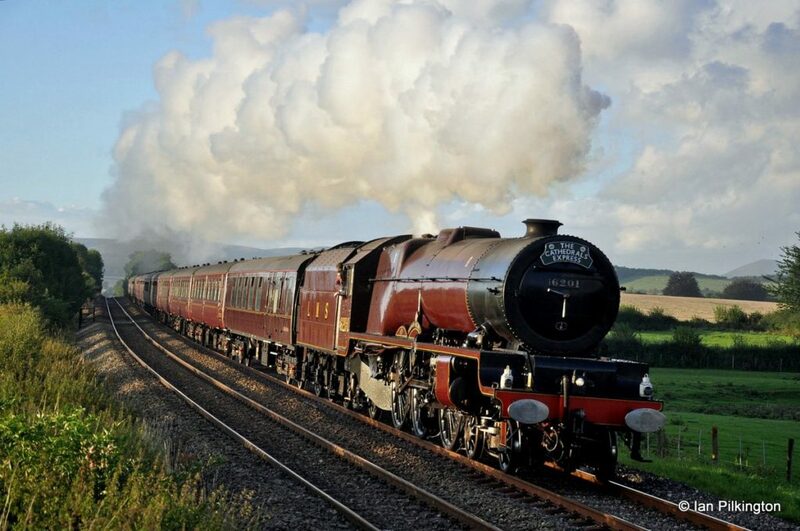 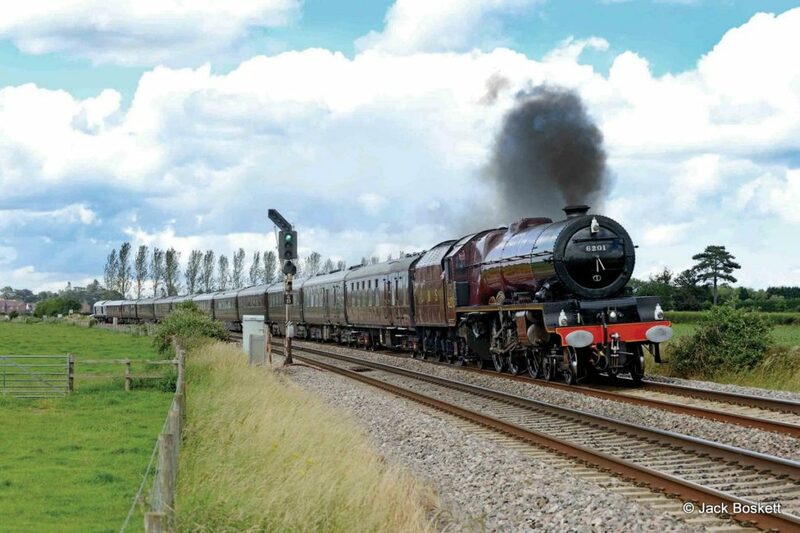 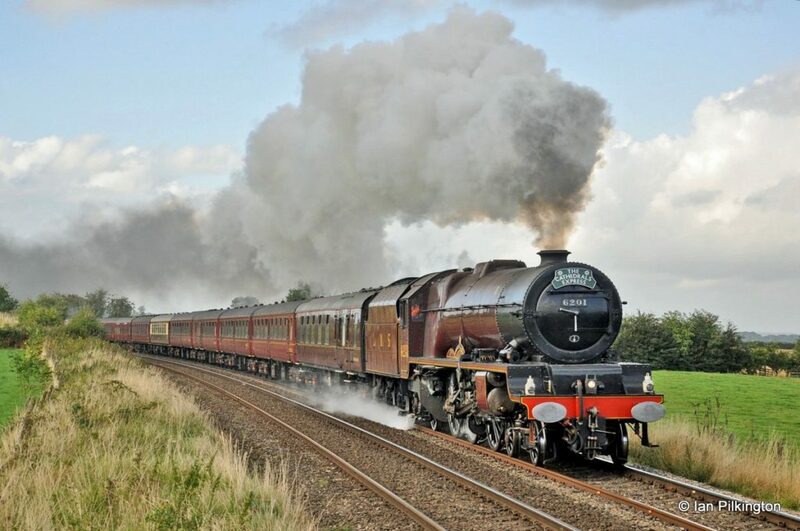 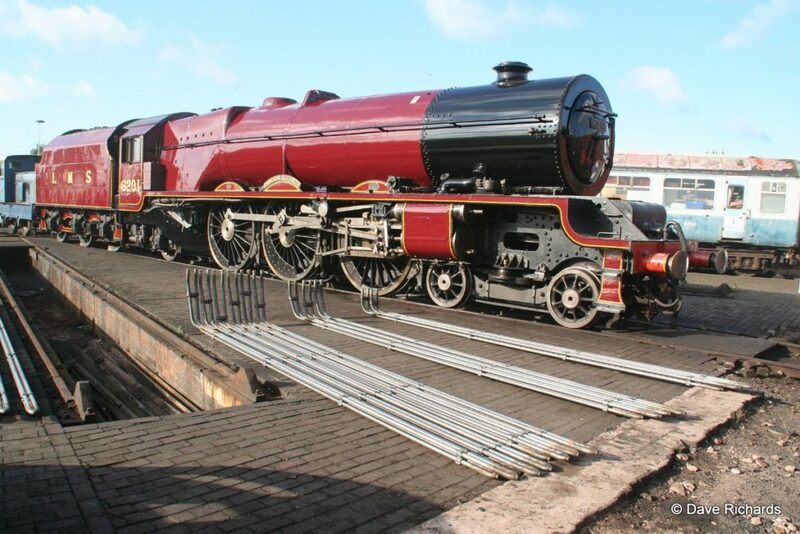 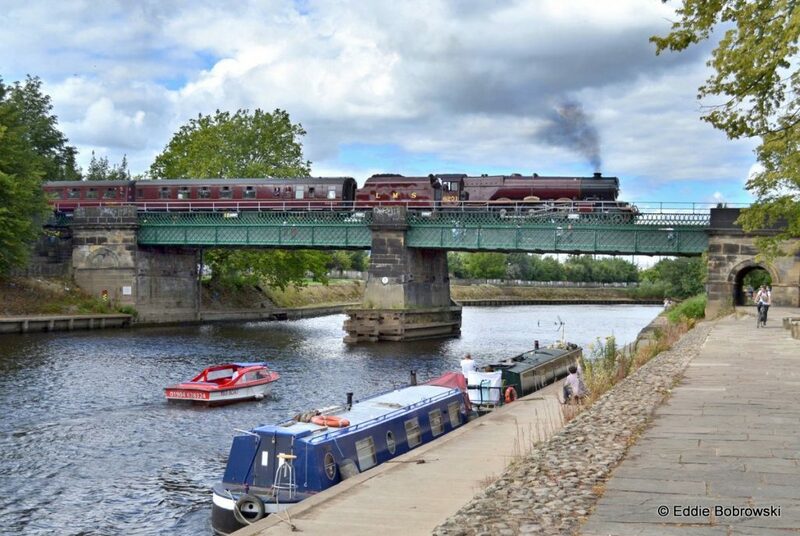 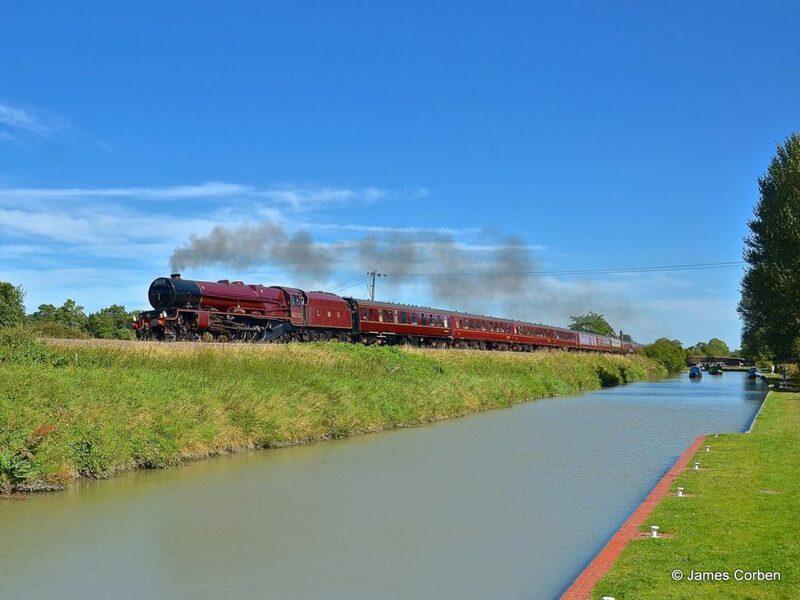 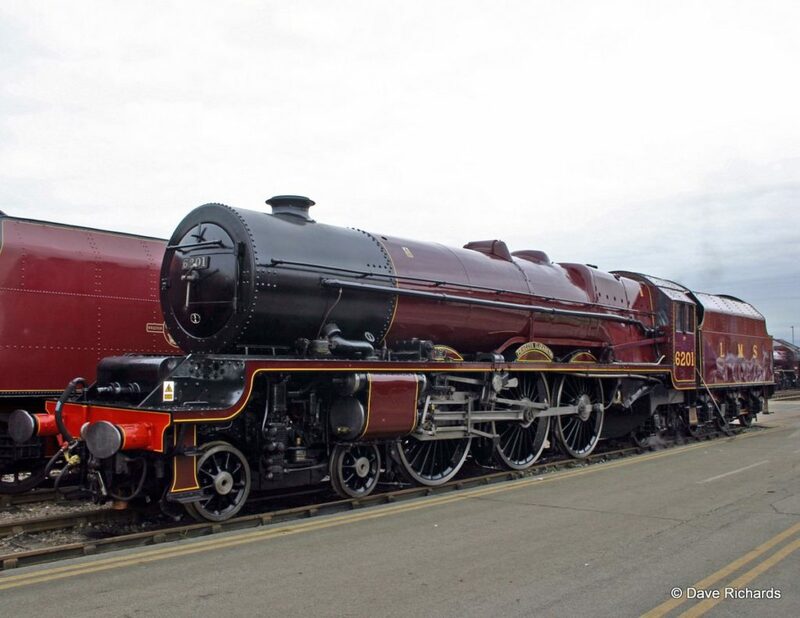 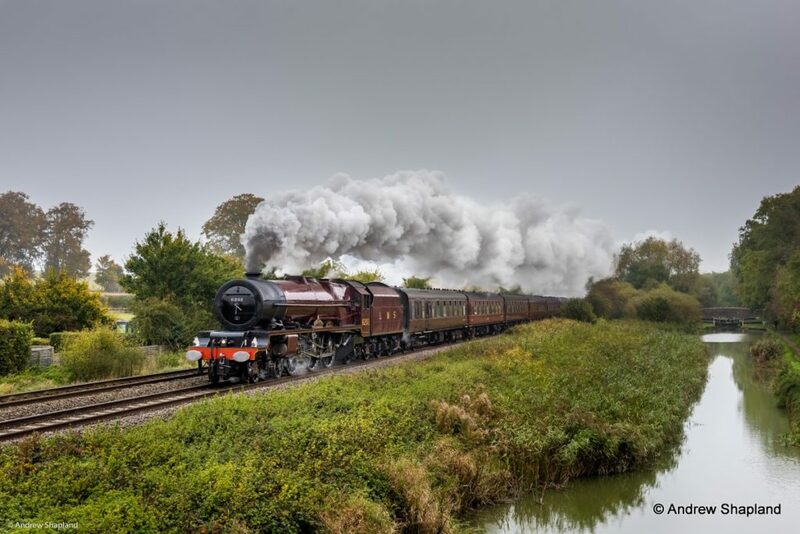 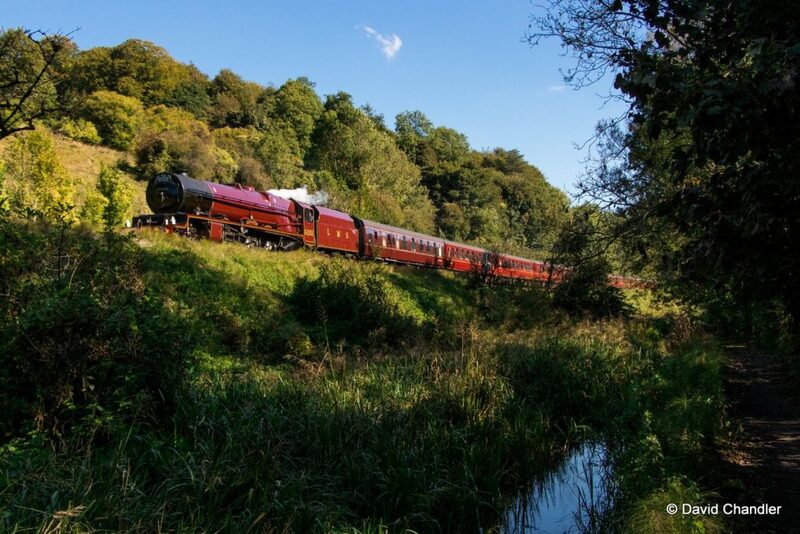 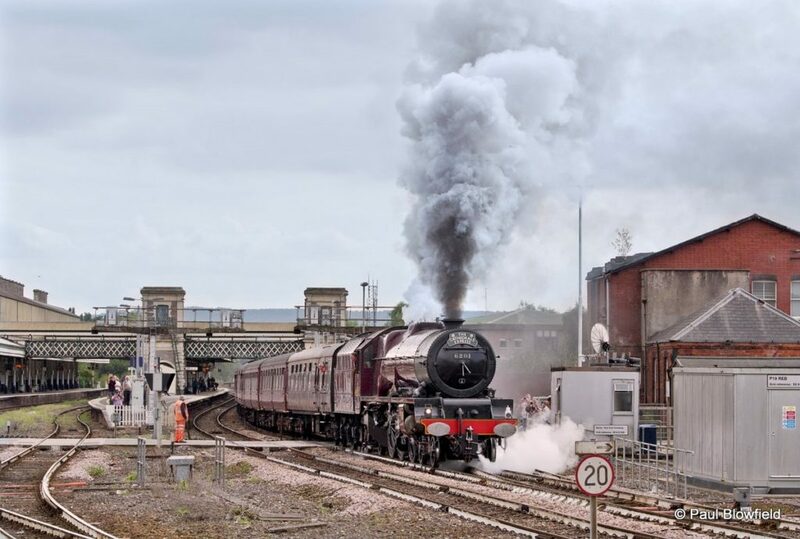 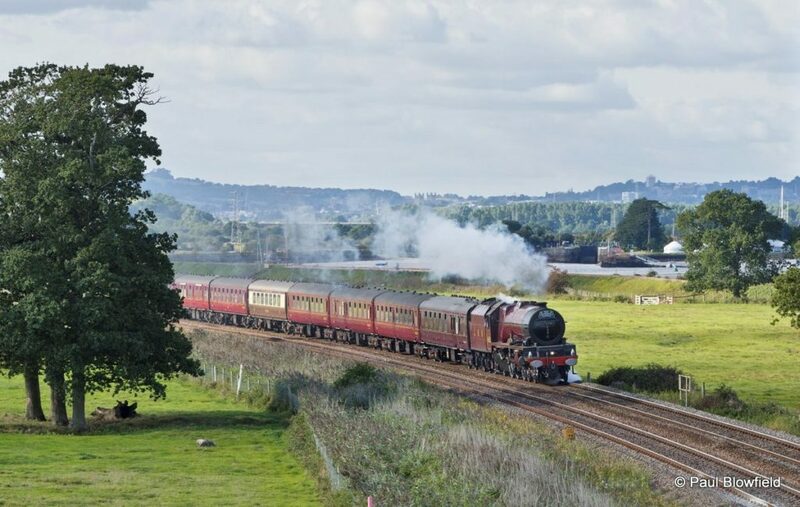 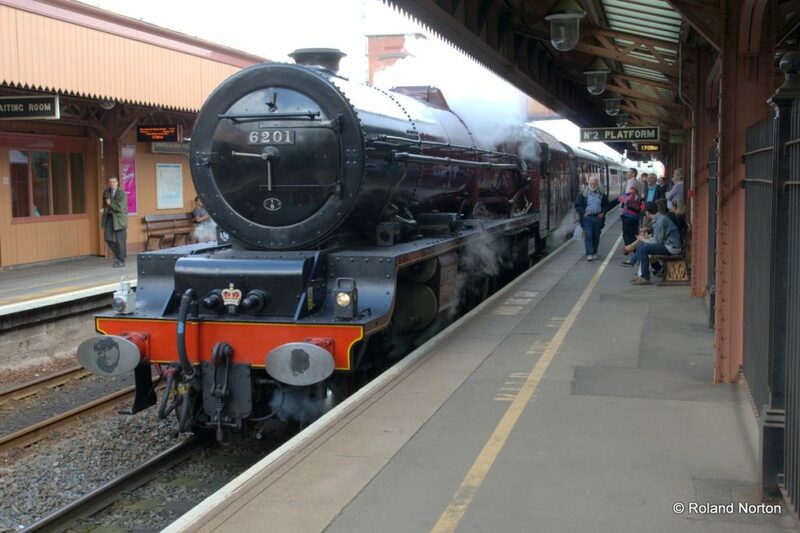 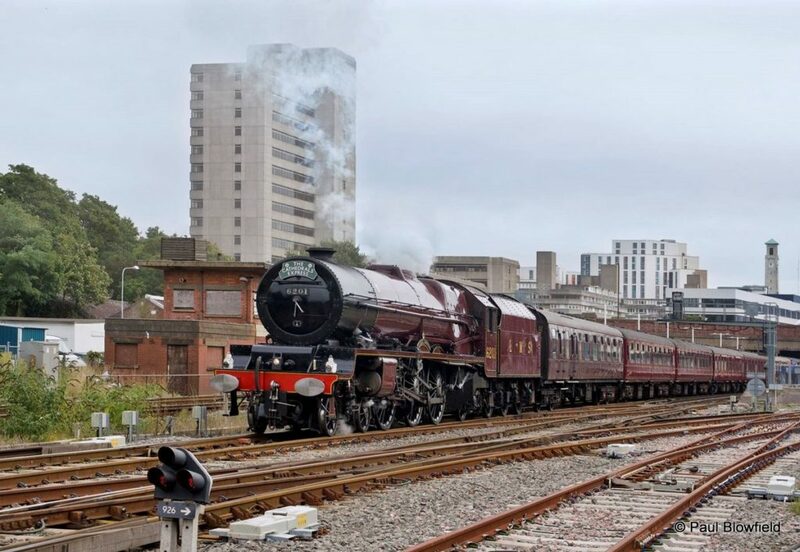 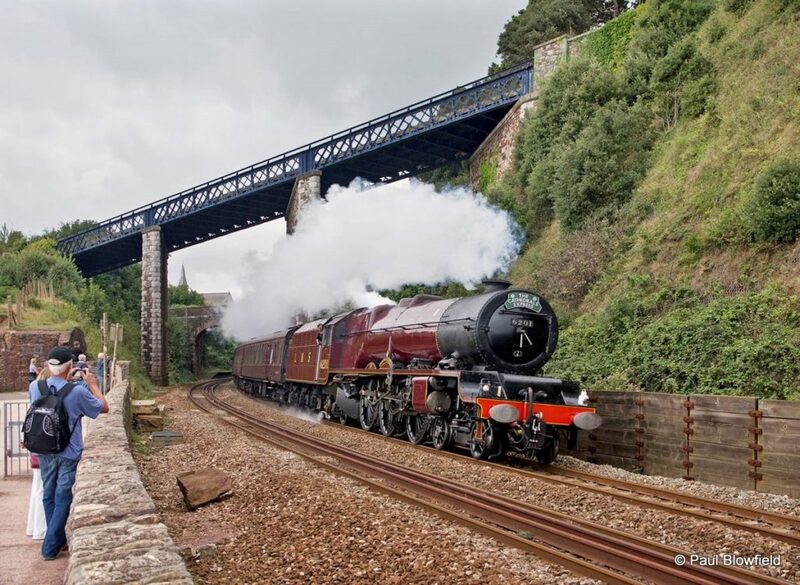 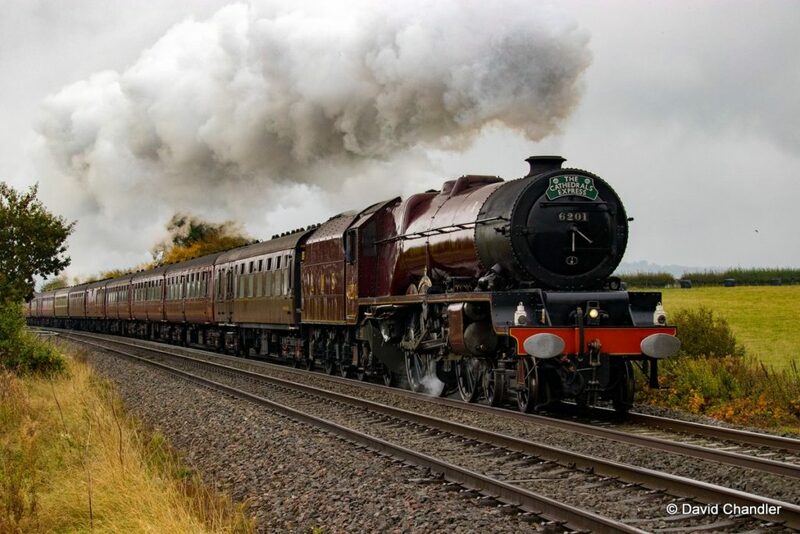 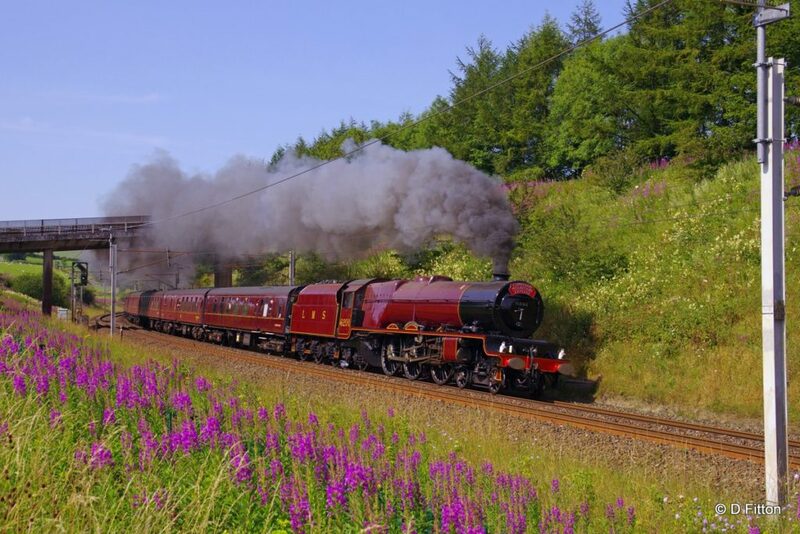 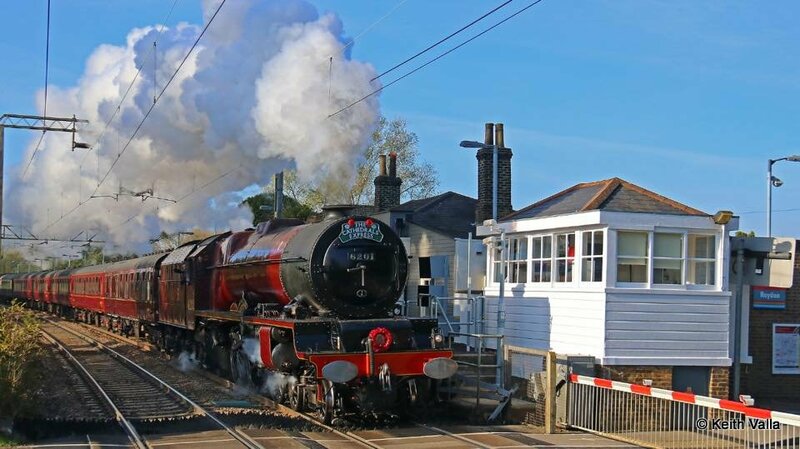 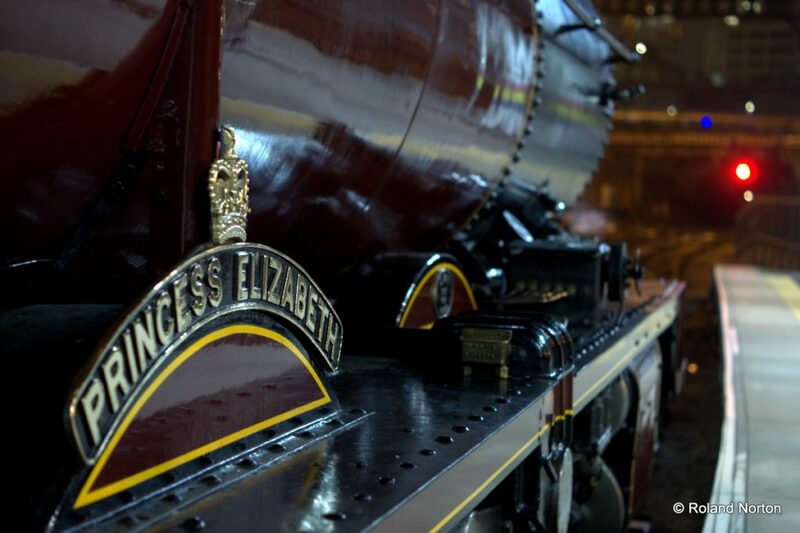 Here is a collection of images which we think capture the essence of 6201 Princess Elizabeth. 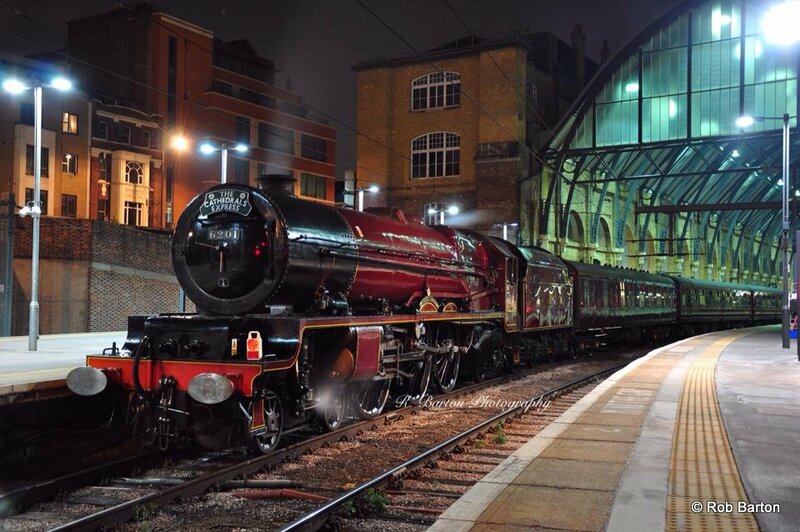 (More coming soon).